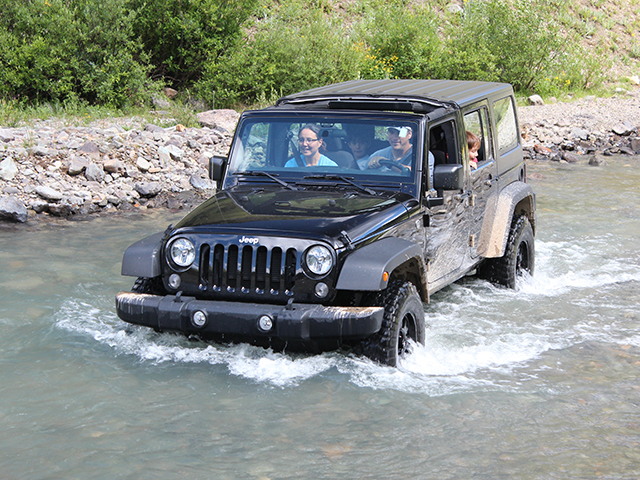 Explore the San Juan Mountains off-road or cool off with a rafting trip down the Animas River. 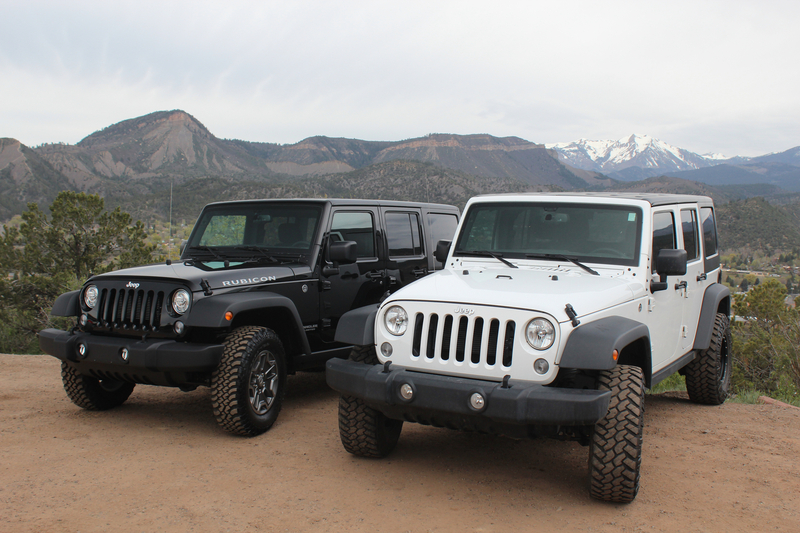 Take a jeep tour or rent a Jeep, ATV, or a Polaris RZR (UTV) with automatic transmission, 4WD, and power steering. 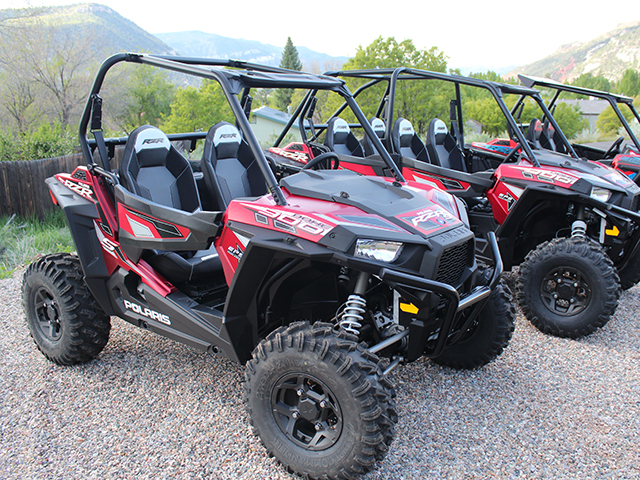 Polaris RZRs are the fastest growing off-road recreational vehicle on the market and provide a super comfortable ride for all passengers! Afterwards, cool off with an invigorating 2- or 4-hr. 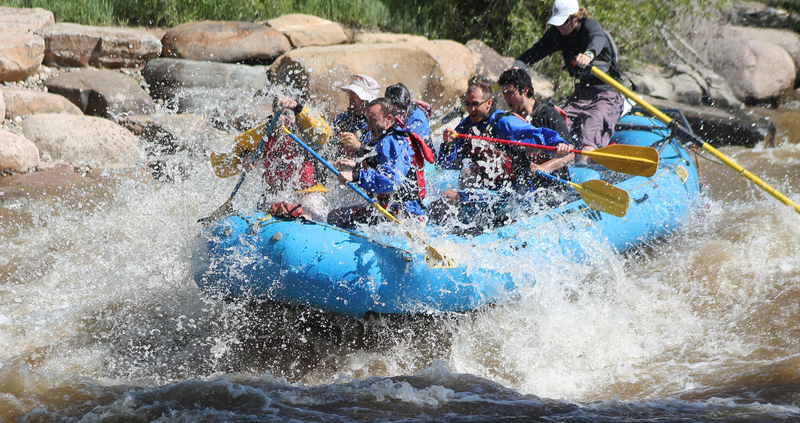 Animas River rafting trip. 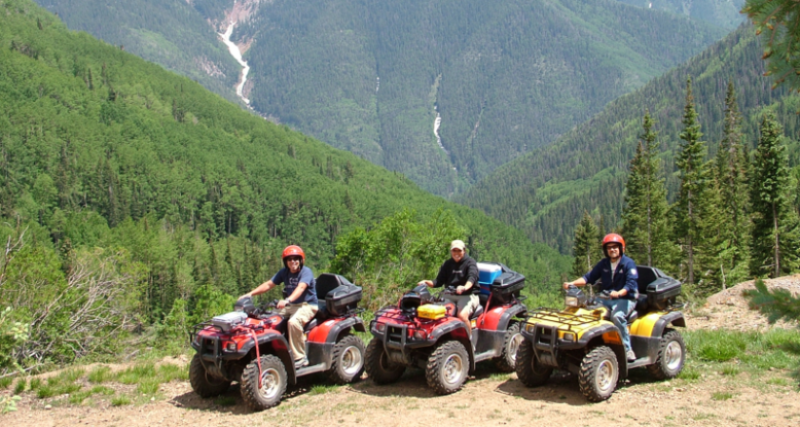 COA provides you with a 1 or 2 seater ATV rental for your adventure! 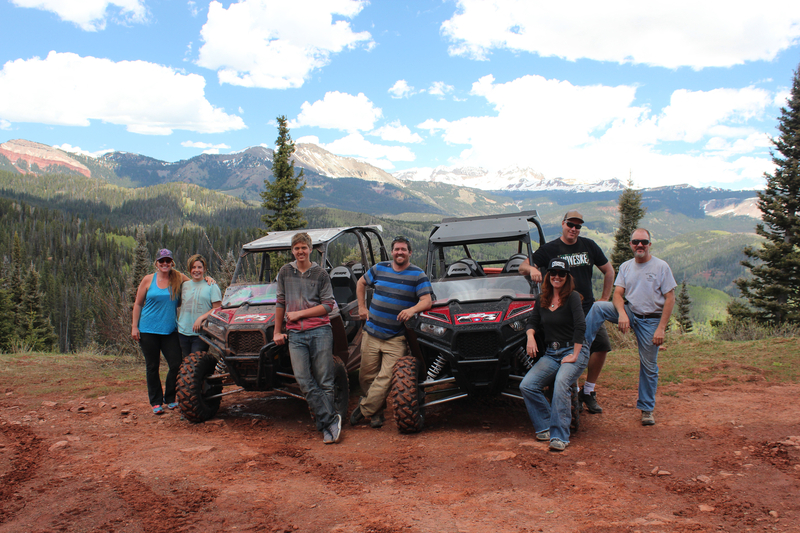 Breath taking scenery, and a day you will never forget on our top of the line ATV rentals in the Durango-Purgatory area. 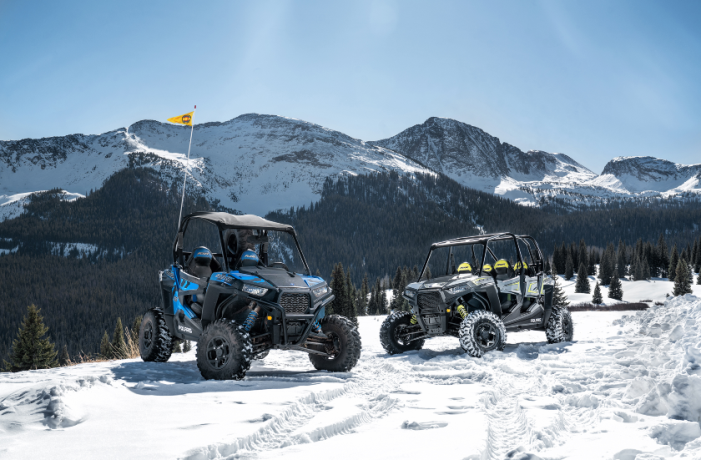 COA provides you with a side by side UTV Rental for 2 hours. This trip departs at 12 pm. Enjoy the backcountry in the Durango-Purgatory area. These amazing side by side vehicles are very capable off road and have amazing suspension for a smooth ride, you can drive up to eleven thousand feet, enjoy driving through creeks, breathtaking views and vehicles are comfortable. 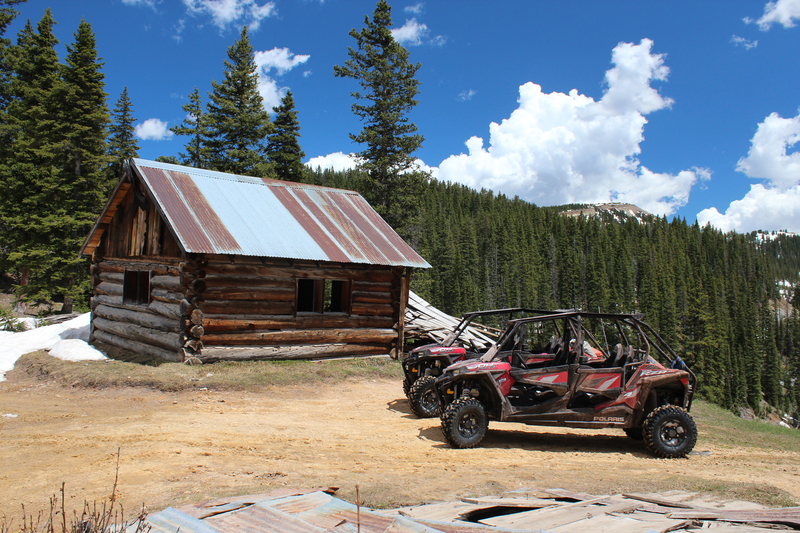 COA provides you with a side by side UTV Rental for 2 hours. This trip departs at 2:30 pm. Enjoy the backcountry in the Durango-Purgatory area. 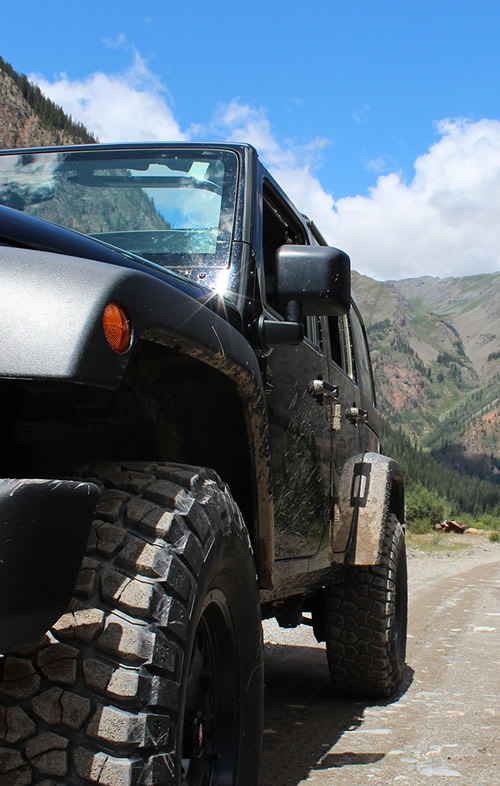 These amazing side by side vehicles are very capable off road and have amazing suspension for a smooth ride, you can drive up to eleven thousand feet, enjoy driving through creeks, breathtaking views and vehicles are comfortable. 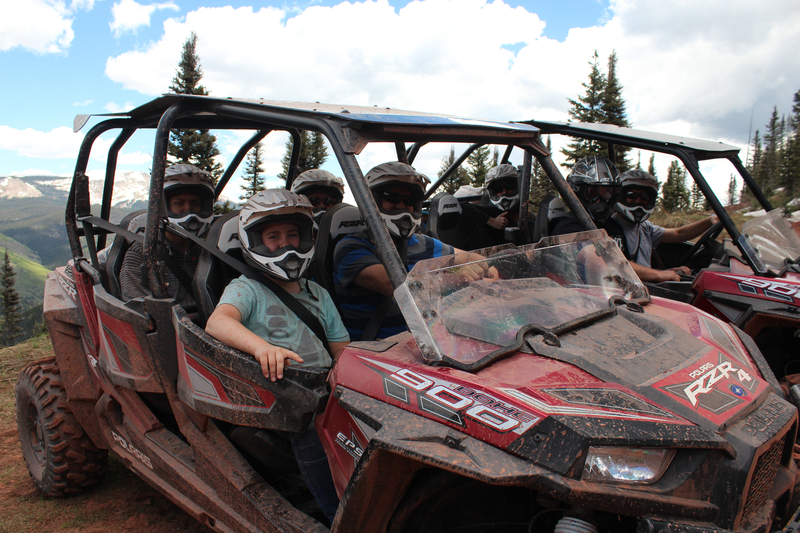 COA provides you with a side by side UTV Rental for 2 hours. This trip departs at 9:30 am. Enjoy the backcountry in the Durango-Purgatory area. 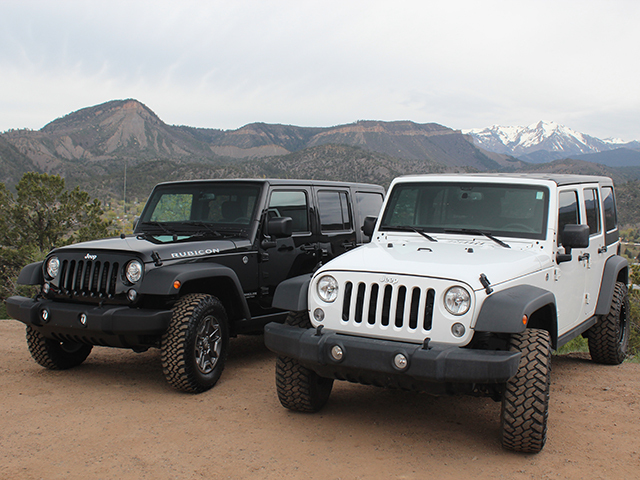 These amazing side by side vehicles are very capable off road and have amazing suspension for a smooth ride, you can drive up to eleven thousand feet, enjoy driving through creeks, breathtaking views and vehicles are comfortable. 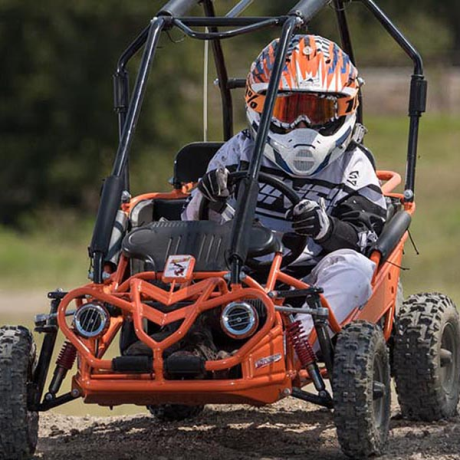 COA provides you with a side by side UTV Rental for 4 hours. Enjoy the backcountry in the Durango-Purgatory area. 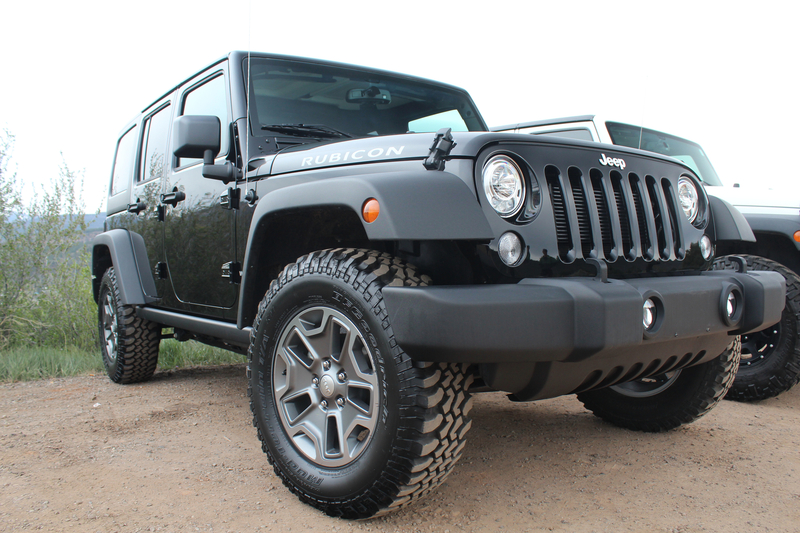 These amazing side by side vehicles are very capable off road and have amazing suspension for a smooth ride, you can drive up to eleven thousand feet, enjoy driving through creeks, breathtaking views and vehicles are comfortable. 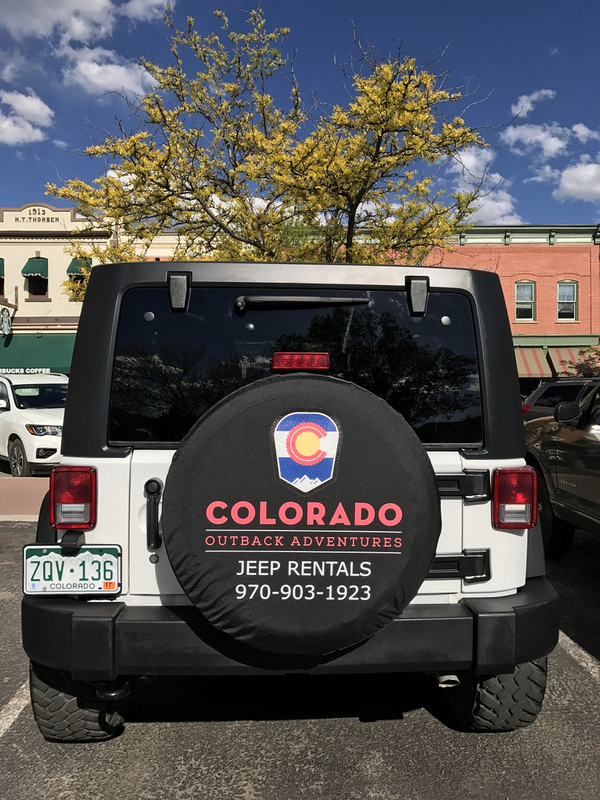 Experience your own adventure with a Colorado Outback Adventure Jeep Rental. 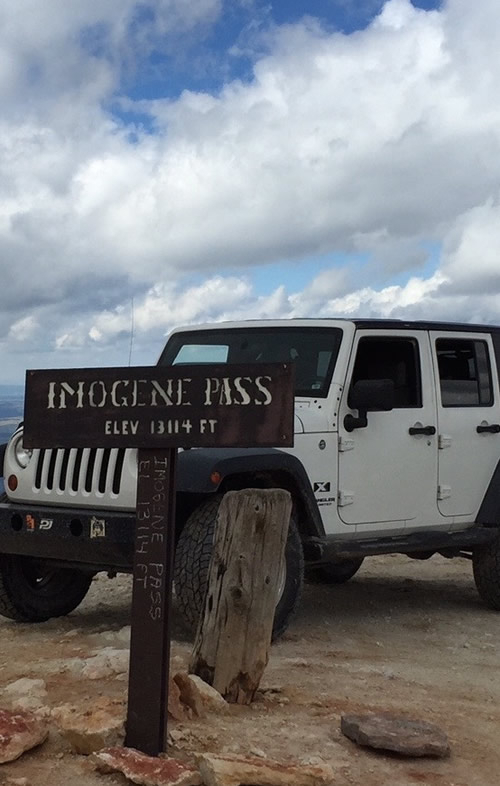 We provide top of the line Jeep Wranglers and a free trail map with every reservation. We also provide personalized trail recommendations. 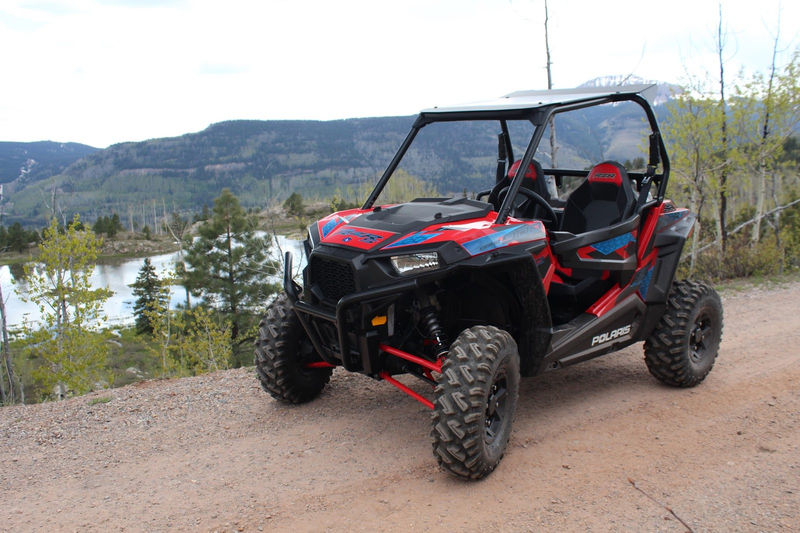 COA provides you with a side by side UTV Rental for 2 hours. Enjoy the backcountry in the Durango-Purgatory area. 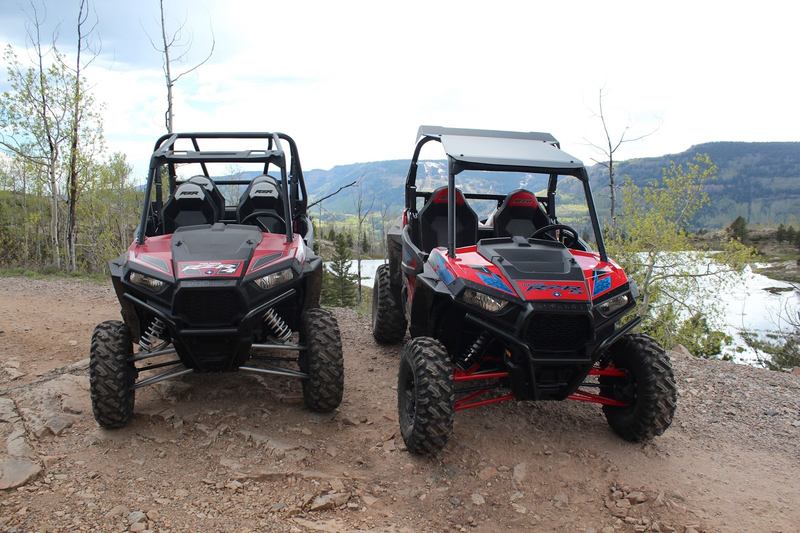 These amazing side by side vehicles are very capable off road and have amazing suspension for a smooth ride, you can drive up to eleven thousand feet, enjoy driving through creeks, breathtaking views and vehicles are comfortable. Feel the excitement as you splash through the rapids of Smelter, Sawmill, Santa Rita, and Pinball. 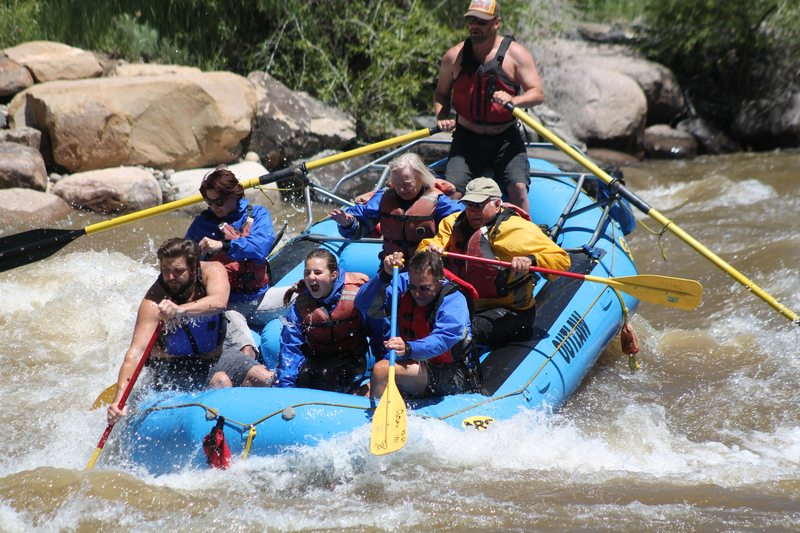 Your certified guides will insure your safety and provide historic information while you enjoy the scenic beauty of this 2-hour trip on the Animas river. State of the art rafts, equipment and Coast Guard-approved life jackets are provided. Footwear required - no flip flops. Feel the excitement as you splash through the rapids of Smelter, Sawmill, Santa Rita, and Pinball. 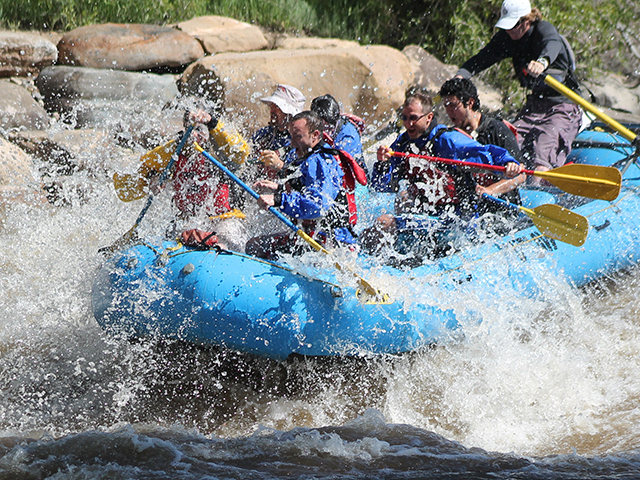 Your certified guides will insure your safety and provide historic information while you enjoy this 2-hour trip on the Animas river. Feel the excitement as you splash through the rapids of Smelter, Sawmill, Santa Rita, and Pinball. 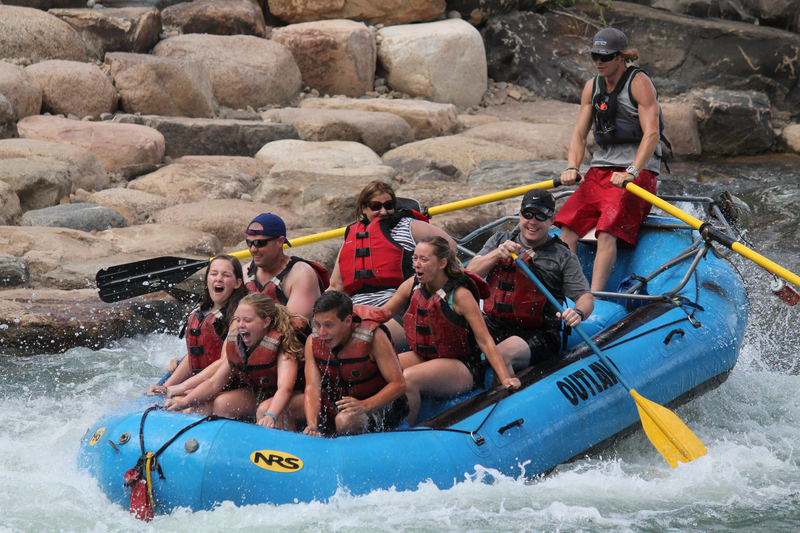 Your certified guides will insure your safety and provide historic information while you enjoy the scenic beauty of this 4-hour trip on the Animas river. Directions from Durango, Colorado. North on Hwy 550, 28 Miles from Durango, Colorado, turn left into Purgatory Resort. Park in upper parking lot. Walk into the plaza to Colorado Outback Adventures office, Unit C-4 in the Kendall Mountain Building at Purgatory Resort. Written Cancellation Policy | Non refundable if cancelled within 2 days prior to arrival. Written Deposit Policy | Full amount due at time of reservation.